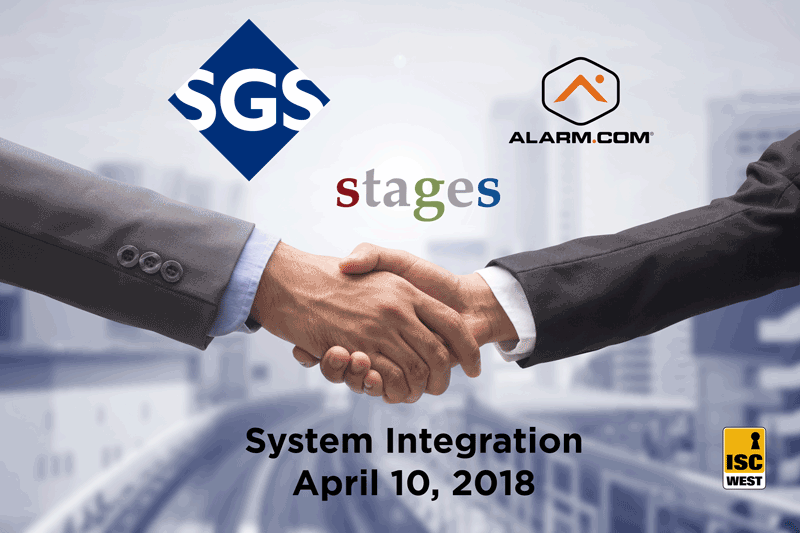 Today, we are proud to announce the integration between the Alarm.com & stages™ platforms. By seamlessly synchronizing data, dealers can automate processes, operate more efficiently, and improve customer satisfaction. SGS will be attending ESX in Nashville, TN, joining electronic and life safety dealers, integrators, and monitoring companies to share ideas and solutions. SGS will be attending PSA Tec, an industry tradeshow dedicated to the security products and services industry. Secure Global Solutions’s nextStage was deployed by a large wholesale central station that needed local monitoring groups to monitor accounts directly and autonomously. nextStage™ is recognized by the Electronic Security Expo 2016 Innovation Awards in the category of Enhanced/Verified Monitoring. The Network Navigator™ - a Cyber-Secure Connectivity and Technology Monitoring Solution - has been awarded a patent for its unique approach to creating monitoring services. Plug-n-play provisions are combined with other features to establish high security connectivity.